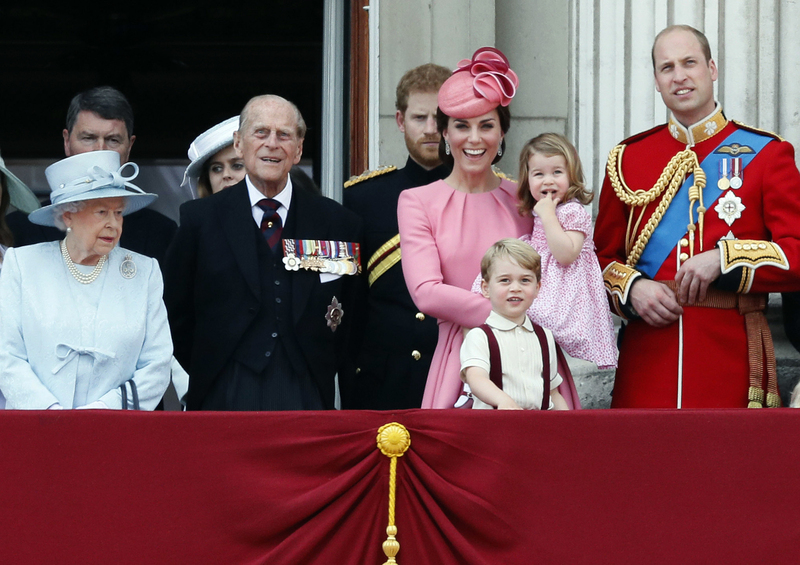 LONDON (AP) — Britain’s Prince Harry has suggested that no one in the royal family really wishes to rise to the throne — and that it is duty, rather than desire, that prompts them to continue serving the British people. The 32-year-old royal was recalling the day in 1997 when he joined his brother Prince William, then 15, and other members of the royal family in a funeral procession through London’s streets for Princess Diana, who died in a car accident. “My mother had just died, and I had to walk a long way behind her coffin, surrounded by thousands of people watching me while millions more did on television,” he said. Tags: Britain, House of Windsor, Prince Harry, royal family. Bookmark the permalink.